What the feeling will be when taking care of the elephants? Maybe it is like taking care of your baby? Maybe you can have a try in the elephant care center. 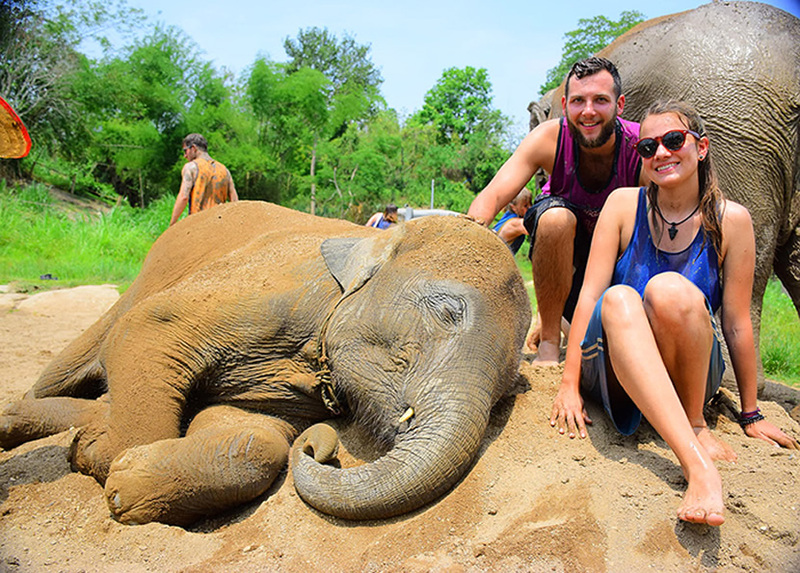 Here we will recommend you the top 10 Thai elephant care center for you to have some experience on caring elephants & Elephant Tour when you have a tour in Thailand. It will be fantastic thing. 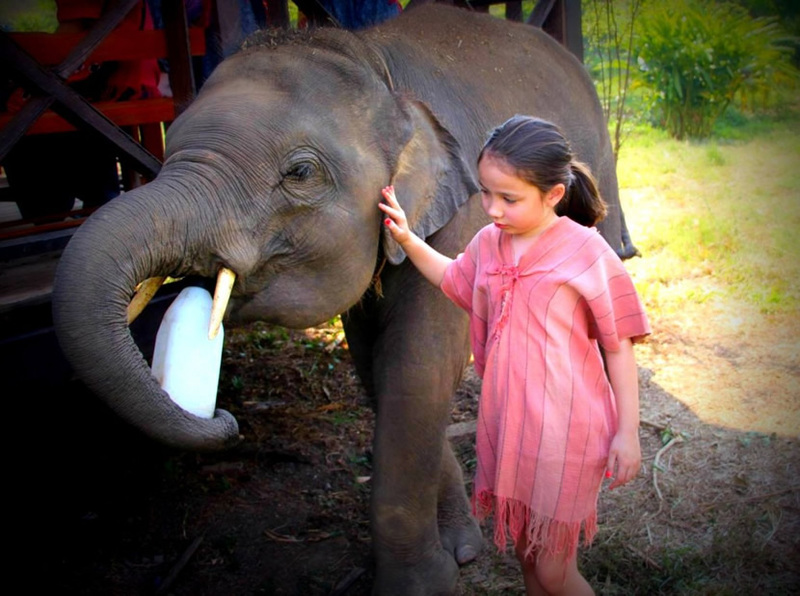 Elephant Rescue Park is seated in Phra Singh Subdistrict, Chiang Mai, Thailand. If you visit there, the staffs will make a brief introduction about Asian elephants and safety for you. 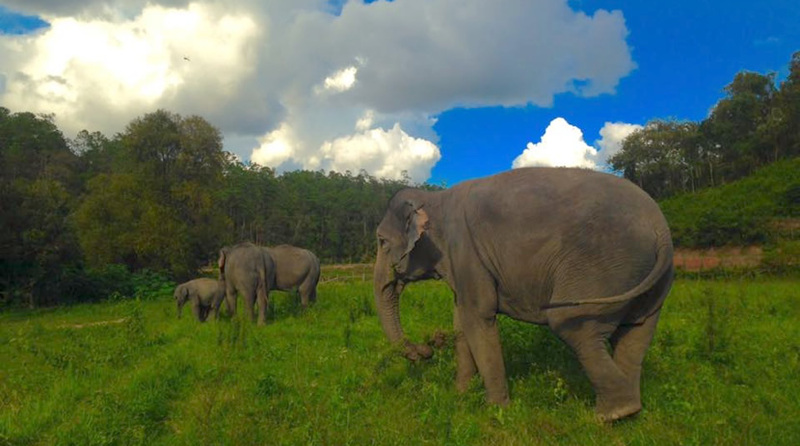 You can also visit and interact with elderly elephants, feed elephants with grinded grass and bathe with an elephant. 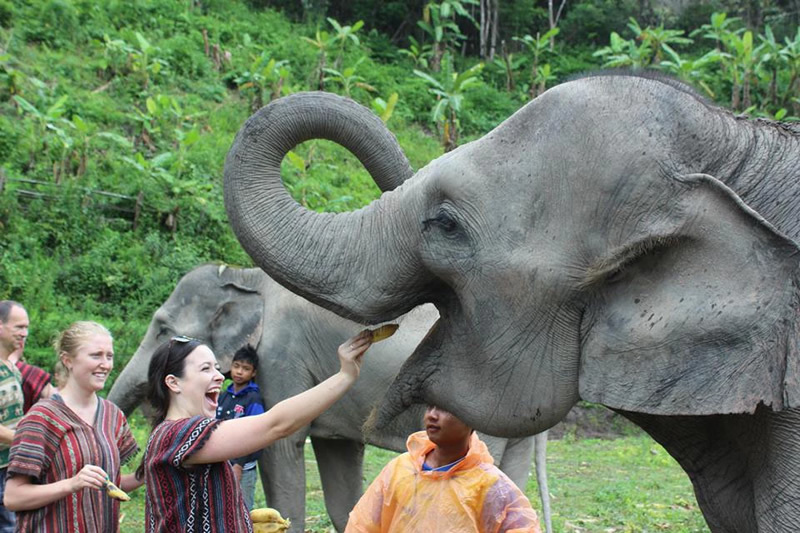 Blue Daily Elephant Care is ethical elephant sanctuary in Chiang Mai. It is not only providing elephants a natural living environment but also offering some work opportunities for the people who live around the sanctuary. Elephants would eat agricultural products, such as grinded grasses, sweet corn stumps and rice grains. It is only a theme here: make friends with elephants. There is no elephant show, and simple facilities near countryside allows you to instantly away from modern society, so elephants and visitors can enjoy the natural view in Woody & Bobby's Elephant Home. Ran Tong elephant care center is setting up in 2009. The care center has gradually developed into a comprehensive experience park for sightseeing and experience after development of 8 years. If you want to visit here, it may cost more than 1600 baht per an adult. Elephant Natural Park is started in 2003. Elephant Nature Park is located in a valley of Mei Deng of Chiang Mai. The elephant natural park serves for the elephant. You can't see an elephant show here, and don't want to climb on the back of an elephant. The site of Green Lion Project is in Kanchanaburi Province of Thailand. The main purpose of the project is to take care of the elephants rescued and which are suffering from disease. If you want to visit here, you can be a member of volunteers. After you finish the elephant protection project, you will gain an international volunteer certificate will be issued by the authority. 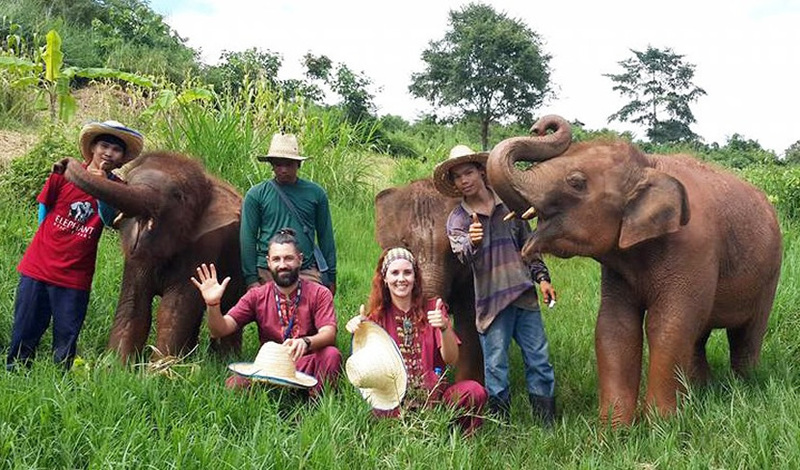 Elephant Retirement Park Phuket is a commonweal organization which contributes to protect elephants, especially forsaken and disabled elephants and offer them a peaceful home to live in. Here you can feed elephants with tamarinds, sugar canes and bananas. Patara Elephant Camp is located on the west side of the ancient city and is located in the middle of the Suthep Doi Mountain. 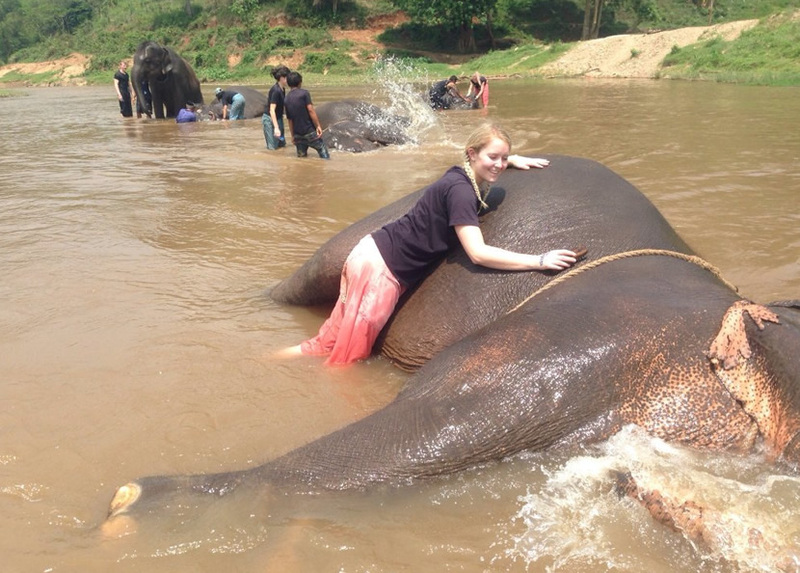 It is a good place to bring up elephants and people can close contact with them. Visitors also can learn more about elephants here. It's also an elephant conservation center that refuses to ride the elephant. The care center is not yet known, but for the people of Thailand, it is quite a lot of kindness. The founder, a young man, comes from China and has lived in Thailand for years, and then he decides to raise elephants at the foot of the Vernon Mountain. 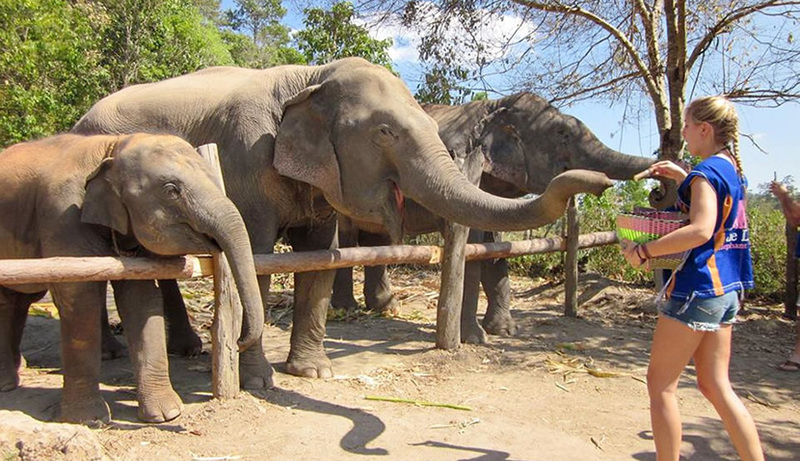 Elephant Sanctuary is the famous elephant protection in Chiang Mai. The special day of the elephant shelter's experience began early in the morning. 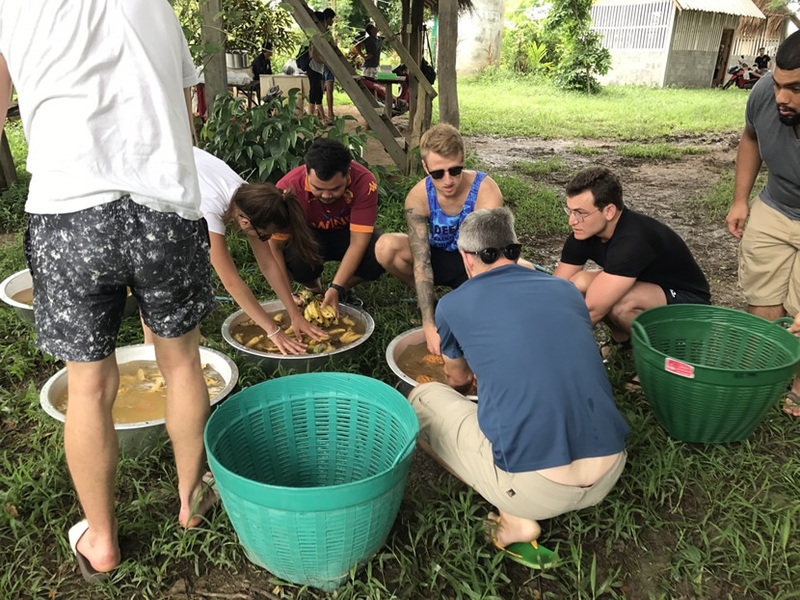 After taking the guests out of the hotel, they will go to the market and buy the food material for the elephants and the guests. In this process, the guest will understand the unknown details of the shelter and the elephant.